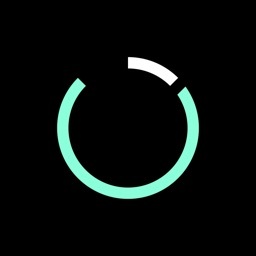 "Time Machine Video" is a unique video app that will let you 'go back in time' and record! 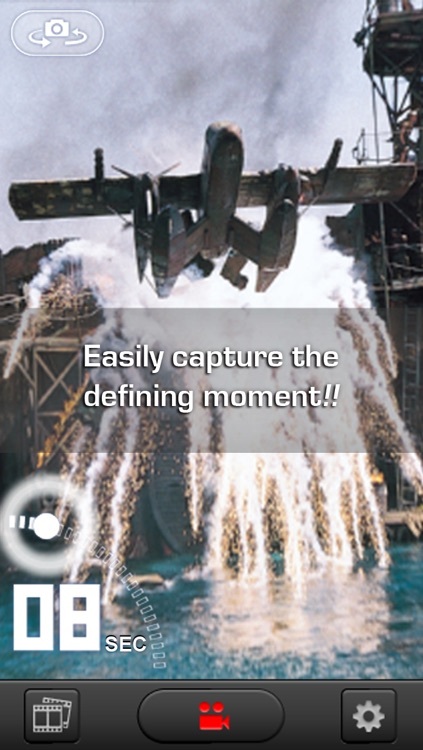 Simply touch the record button once you see the "defining moment", it will go back in time up to 60 seconds and record the scene that just happened in front of the camera. 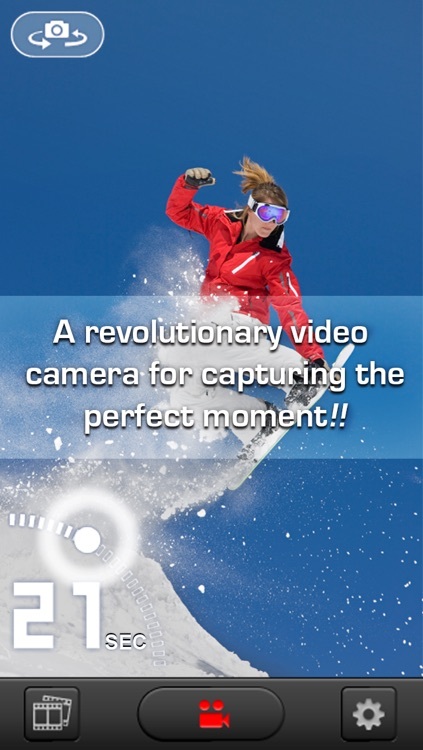 You can be sure to easily record that perfect moment without missing them! You don't need to worry about filling your disk space with lengthy videos, or having to spend time editing them on your computer! ・Record a shooting star or lightning strike! ・Attraction at a theme park or amusement park! ・Use it in the Zoo or Aquarium to capture a lion's roar, or a dolphin's jump. ・First time a baby stands up! 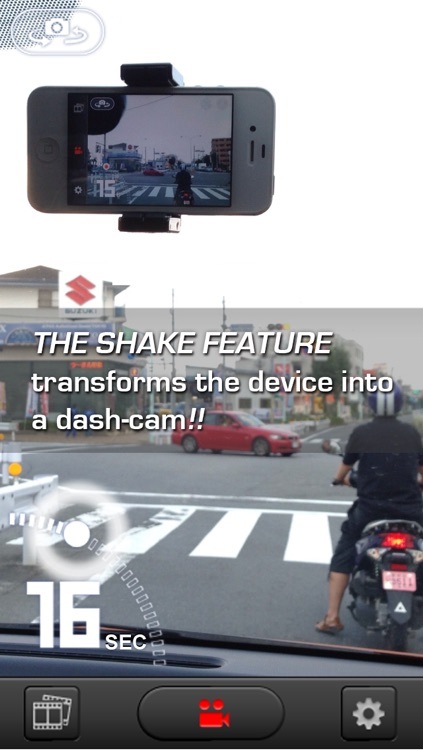 ・Use the 'Shake Record' feature and turn the app into a dashboard camera. 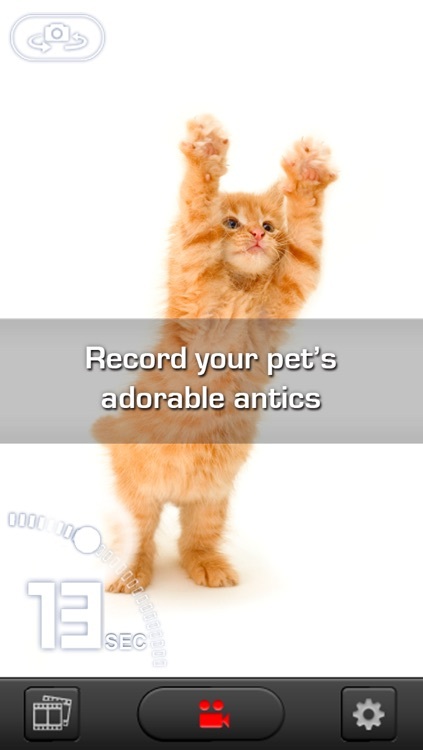 ・Use the 'Mic Record' feature and turn the app into a security camera. 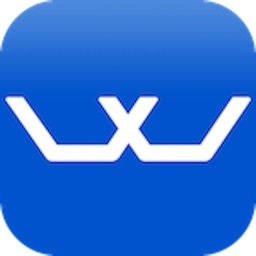 ・For app developers, use this app for debugging! Just record the video after reproducing the bug. You can easily create a report! ・Choose from 2 different picture qualities. ・Back track the time from 0 ~ 60 seconds. ・Trim the length of the video. ・Instant sharing for Facebook, Youtube and Twitter. ・Automatically start recording by shaking. ・Automatically start recording by sound. 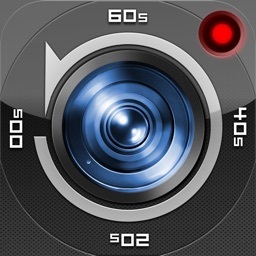 ・Automatically stop the recording in 30 seconds. It will be useful when using with Shake or Mic record. ・LED light for night time recording. 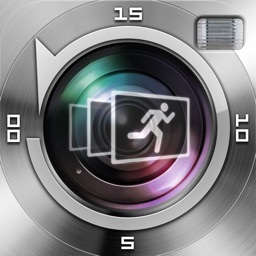 Use 'Time Machine Video' in many useful situations! Capture the perfect shot that’s hard to achieve with regular video cameras. Show off the video through Facebook, Youtube and Twitter! Share your best videos with us and leave a review! !